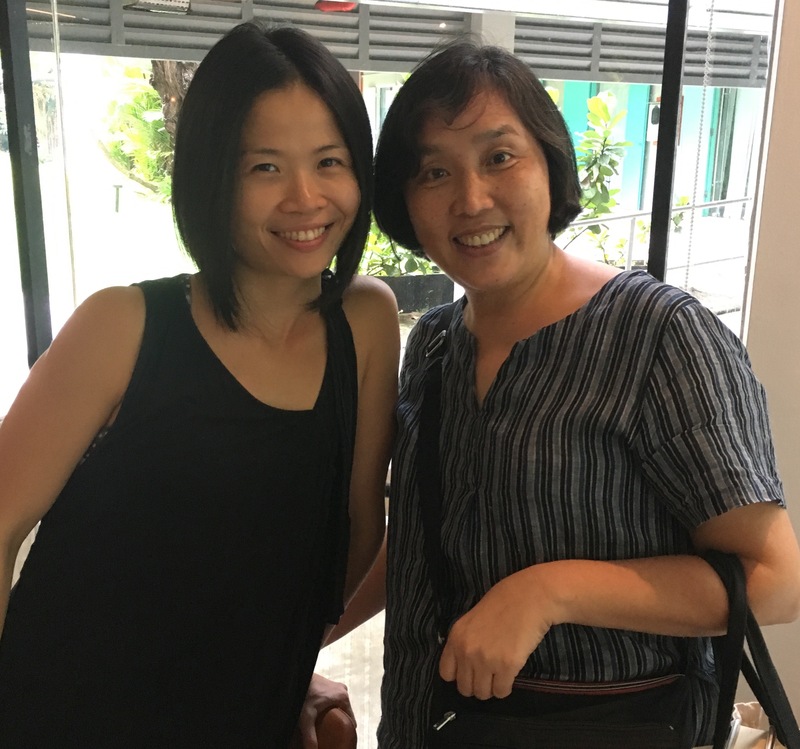 KPY’s Yoga Angel is in the earthly form of Hui Ju (pronounced ‘Whay Ru’) who takes care of all your class bookings, payments and oversees the daily running of the studio ensuring everything is as stress free for you as we can possibly make it. She never fails to greet you with a smile and when you have any doubts about which class or teacher to try out, she never fails to give you the nitty-gritty details. When she isn’t being our Yoga Angel, Hui Ju loves reading novels (she takes full advantage of the KPY book exchange) and has a passion for movies about monsters, aliens and paranormal phenomena…and you thought we were joking about her being our Yoga Angel!